Here's the double layout which matches my last post with much of the same product. 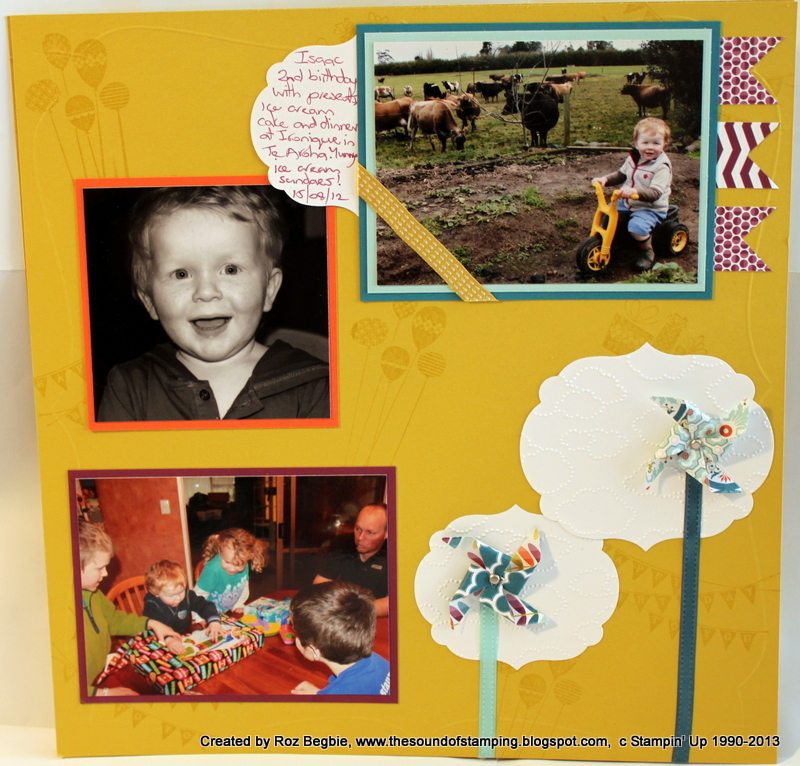 It came together really quick, am just loving those little pinwheels! 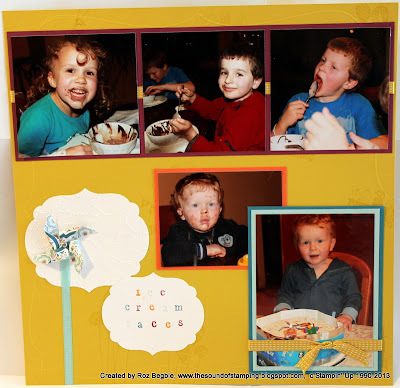 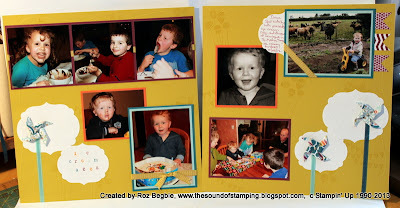 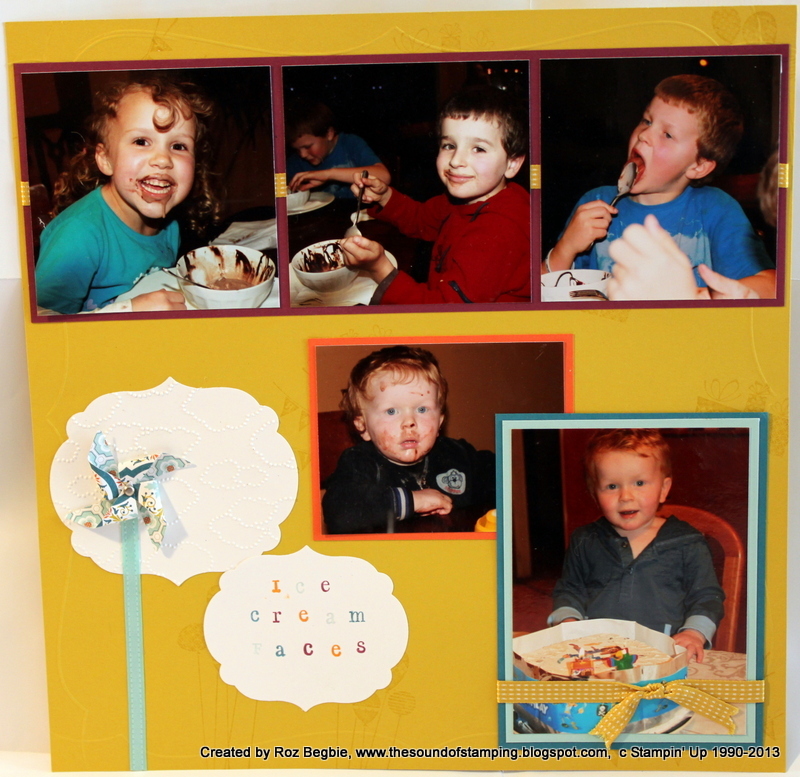 I also had a play with my new Simply Scored Borders Scoring Plate with a little embossing around the edge of each page.